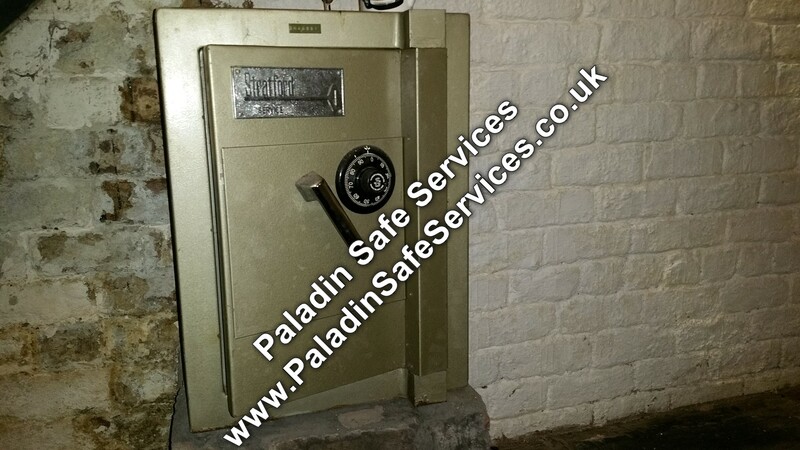 The combination had been lost to this Stratford Service safe at a private residence in Liverpool. The safe lock is an S&G 6700 series Group 2, 3 wheel combination lock which the owners did not use to lock the safe and the dial got turned during a party some years ago which locked the safe up with no way for them to open it. As they were now moving home they needed access to retrieve the house deeds and other important documents so they called us to recover the combination as they did not want the safe to be damaged in any way. By a process of manipulation we discovered the safe lock combination and opened the safe without any fuss or damage. Another satisfied customer in what is possibly our final safe opening of 2015. 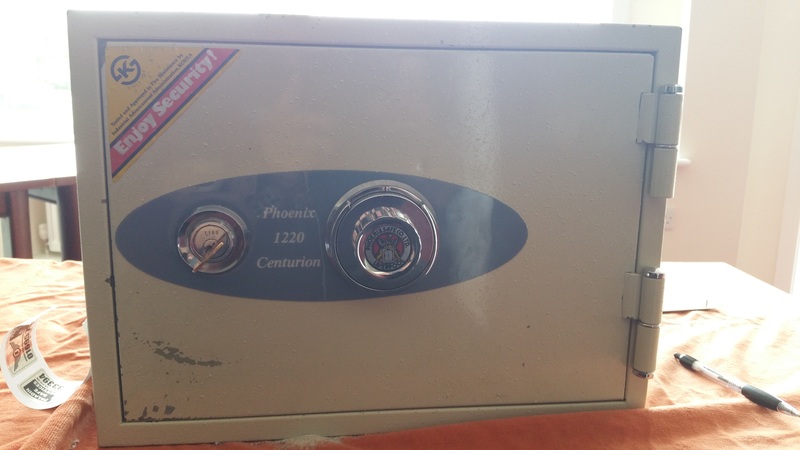 The owners of this Phoenix 1220 Centurion Fire Safe had never used the combination lock and had only used the key as it was stored inside a much larger burglary resistant safe. They could not now open the safe with the key and initial diagnostics suggested that the dial must have been moved and scrambled the combination. We recovered the combination to unlock the safe and they now have the combination should it ever happen again. 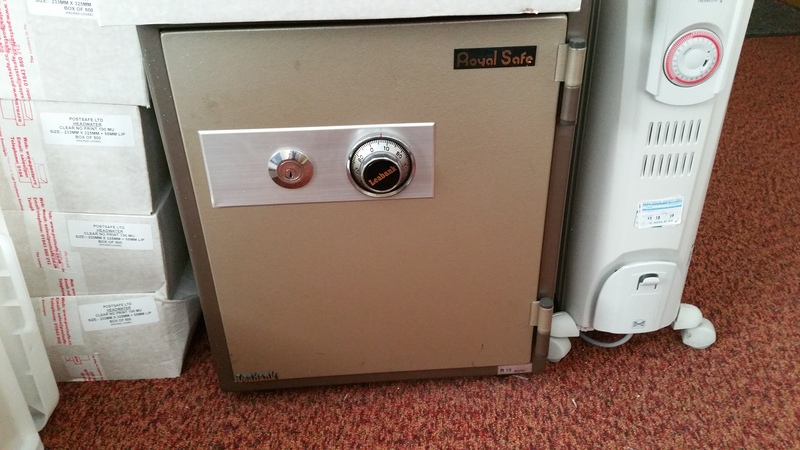 The owners of this Leabank Royal safe in Northwich had been using just the key to open and lock it for many years and had long since lost the code for the combination lock. The dial had accidentally got moved and caused a lock out, we attended the site of the holiday company and recovered the combination for them. 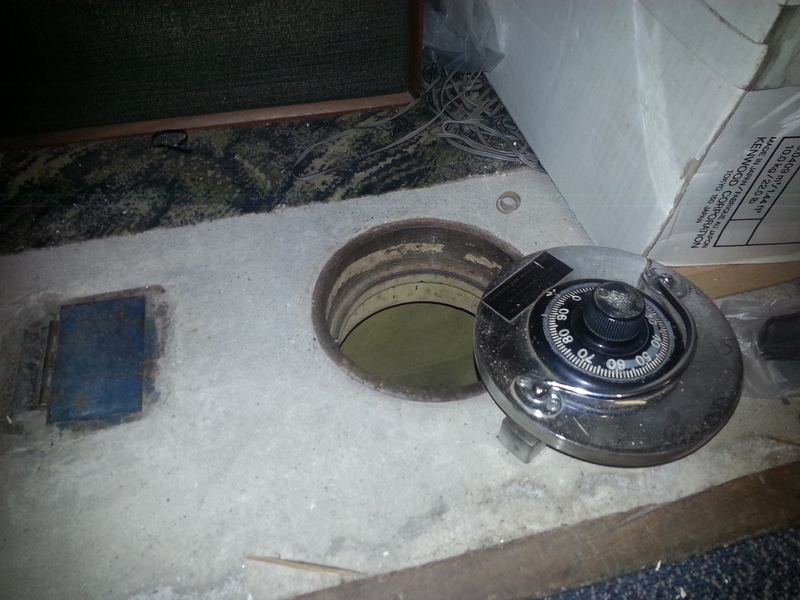 The combination to this Fort Knox underfloor safe at a church in Liverpool had been lost. We attended the site and successfully opened it without any damage. 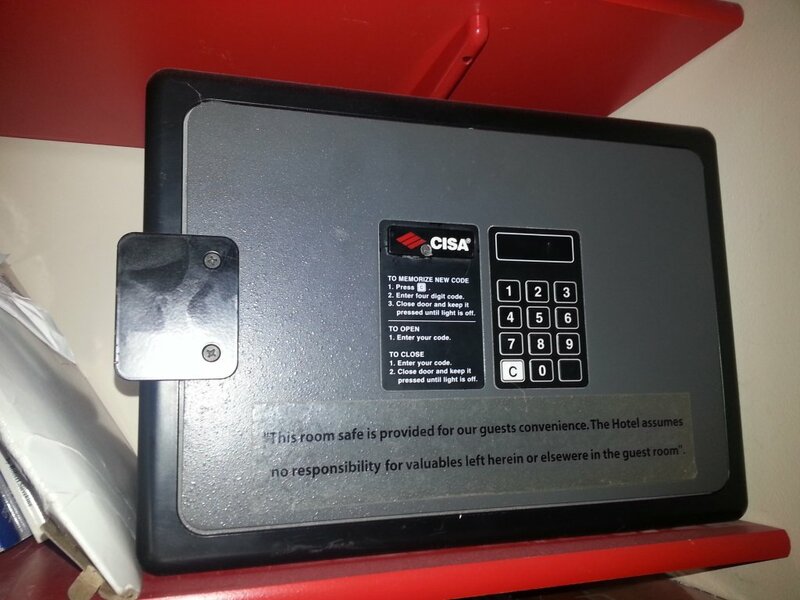 We put the safe back into service and gave instruction on how to dial the combination. 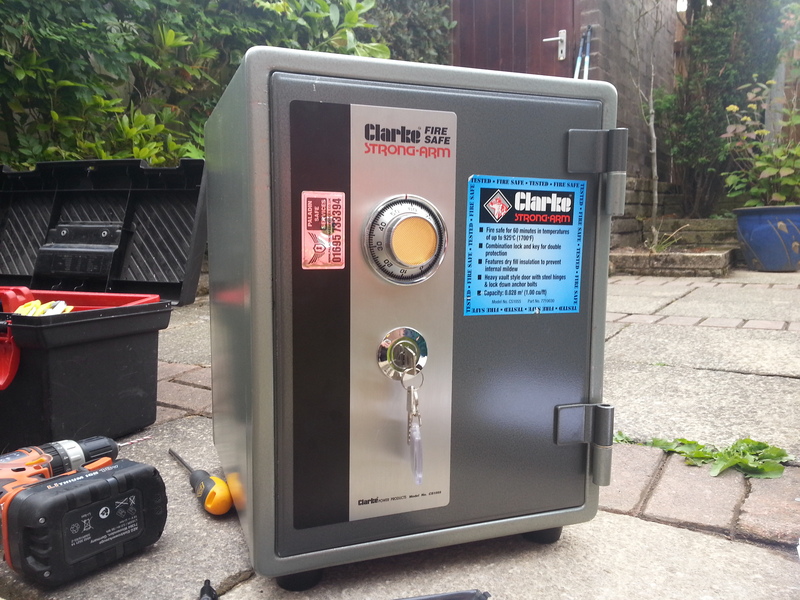 A customer from Wigan had been using this Clarke CS1055 safe for years by just using the key and not locking the combination lock. Unfortunately the dial got knocked causing a lock out as they did not know the combination and without opening the combination lock the key will not turn to open the safe. We opened the safe and provided the customer with the combination and instructions on how to dial it should the same thing happen again. The code to this Yale digital safe had been forgotten and the owner could not find the key. Having opened the safe non-destructively we found the keys locked safely inside. 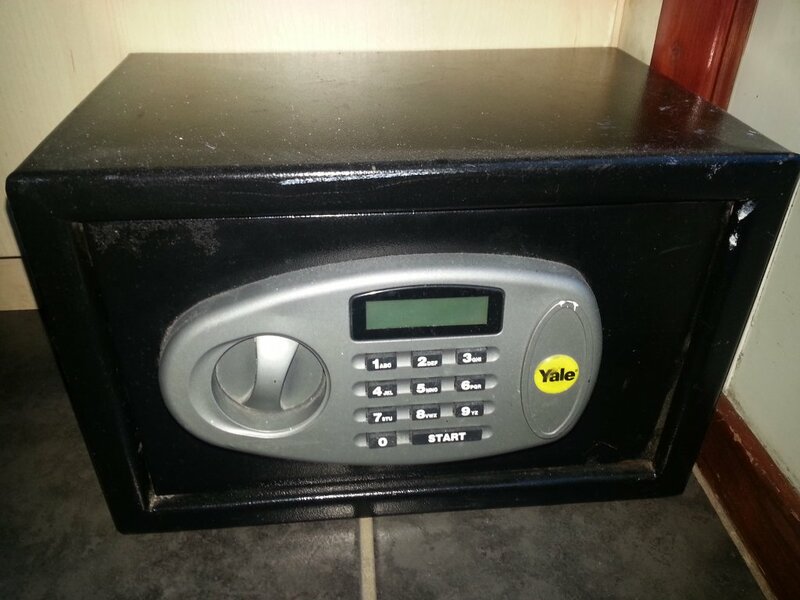 The code was changed and the safe returned to service. 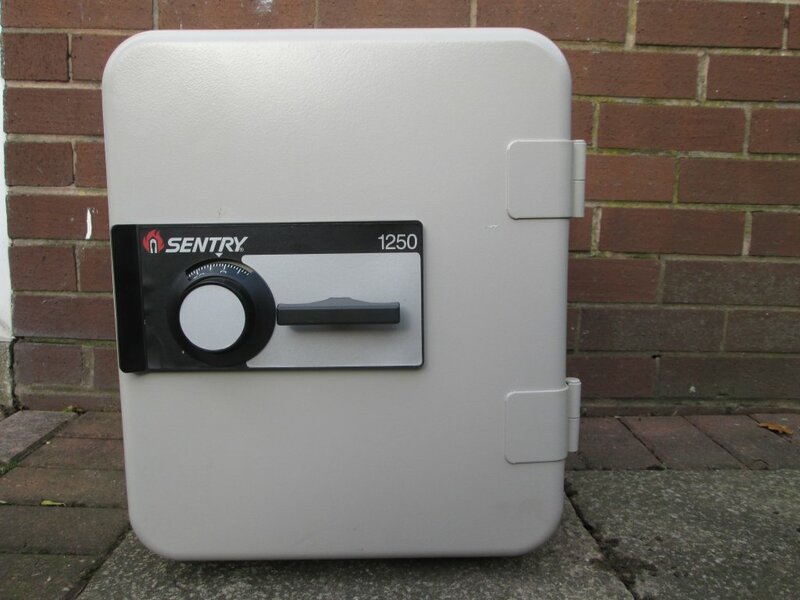 The owners had forgotten the combination to this Sentry fire safe with a combination lock in Ormskirk. We determined the combination in a short space of time and opened it without any damage. The combination to this digital safe in Warrington had been forgotten. We were able to determine the correct combination and open it without any damage. With a new code set the safe was returned back to service.